Patrick’s world centers around his sister Lisa. He looks up to her and she is his best friend. 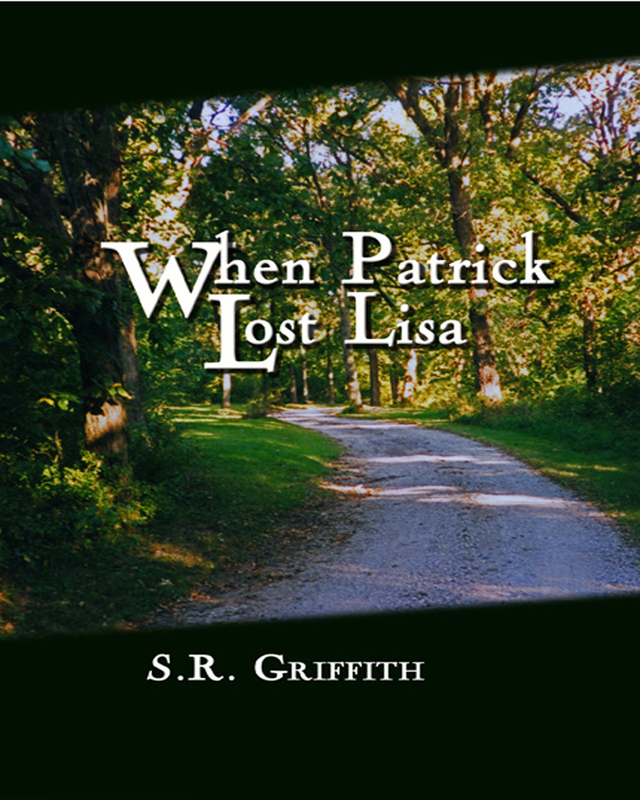 But when Lisa suddenly kills herself without explanation, Patrick finds himself spiraling downward into a whirlwind of blame and self doubt. 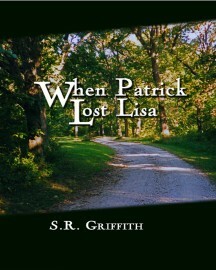 Along with Lisa’s close friend Michael, Patrick begins a journey of self-awareness, love and loss.